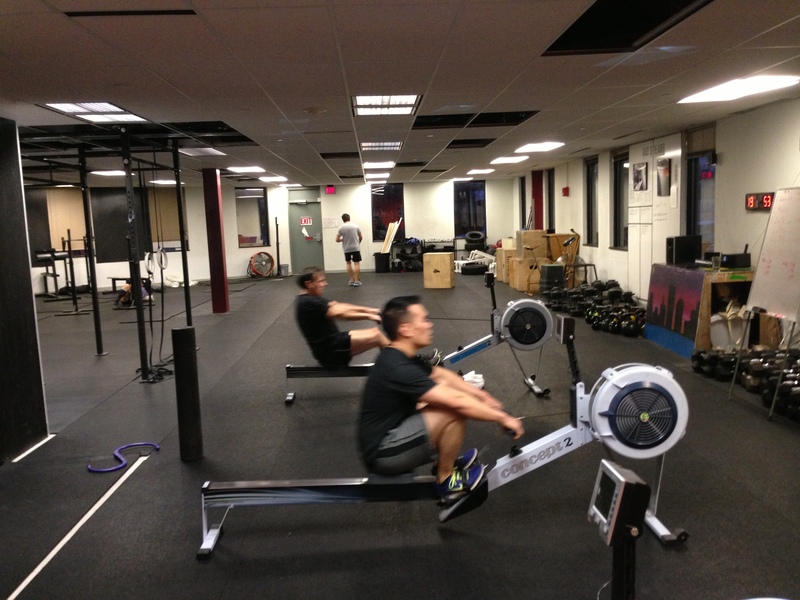 Competing in the Games requires rowing efficiency. Taking a little extra time during the Open to focus on rhythm, timing, and overall form will go a long way in performance come game day. Today’s Rowing WOD is a great opportunity for any athlete, experienced or not, to get a sense of form and rhythm without the pressure of intensity and competition. Sometimes it’s good to slow down for an active recovery day in order to go harder and faster later on down the road. 4750 & 4536 slow and low baby. Love it Chris! Keep at it!